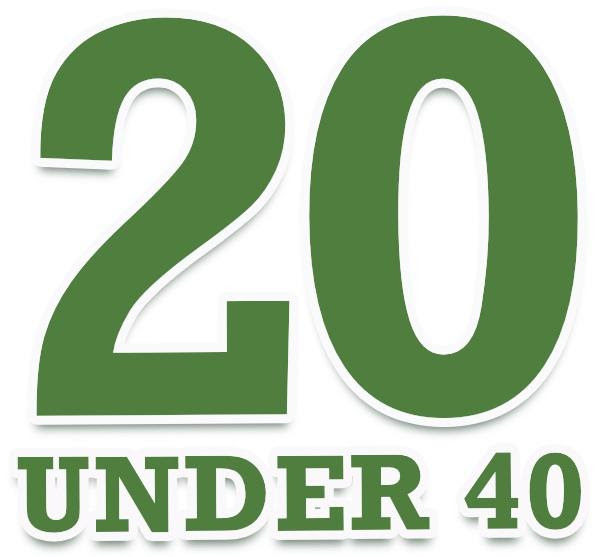 Nominations open for Chronicle 20 Under 40 Awards! Spotlighting southwest Montana’s top young business professionals. Do you know an accomplished young professional who deserves to be acknowledged? Nominate someone, or two, for the 7th annual 20 under 40 Awards! To be presented at the February 25 B2B Luncheon at the Hilton Garden Inn. Deadline for nominations is January 17.